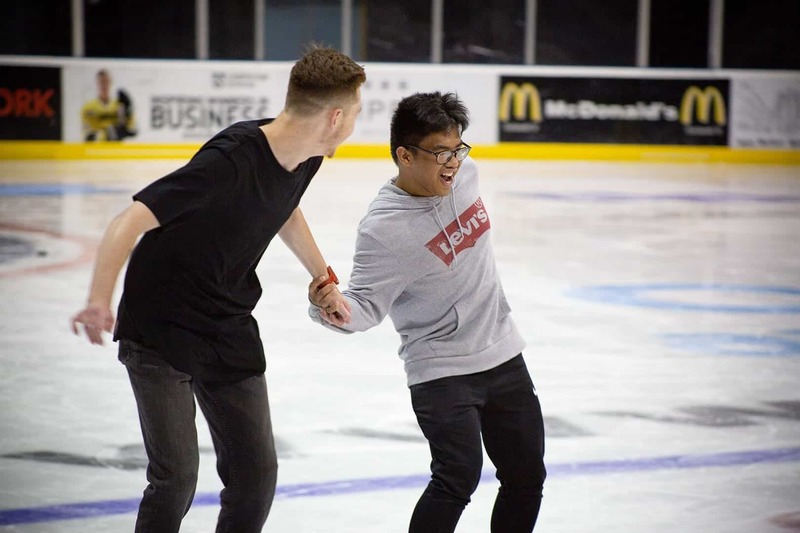 Ice skating is even more fun with a group of friends, family or colleagues and it attracts people of all ages and skating abilities. 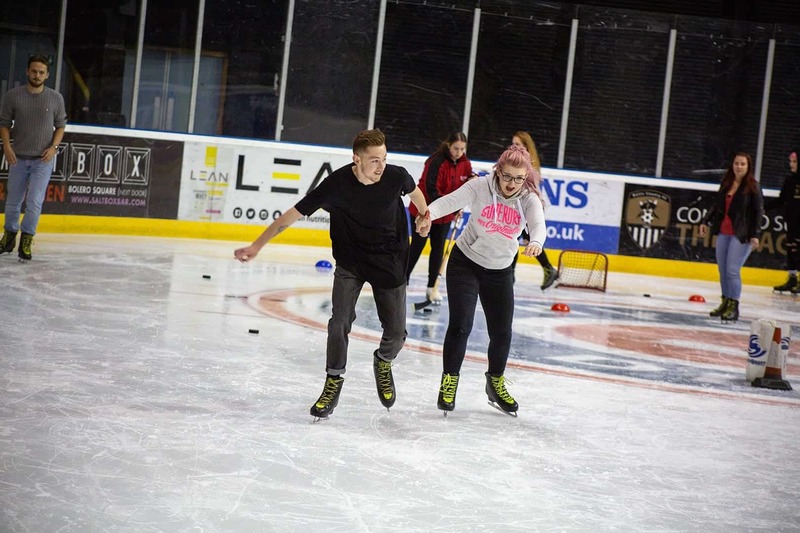 From a group of youngsters taking to the ice for the first time, to a group of adults having some time away from the office – ice skating is an perfect activity for making fun memories with those closest to you. 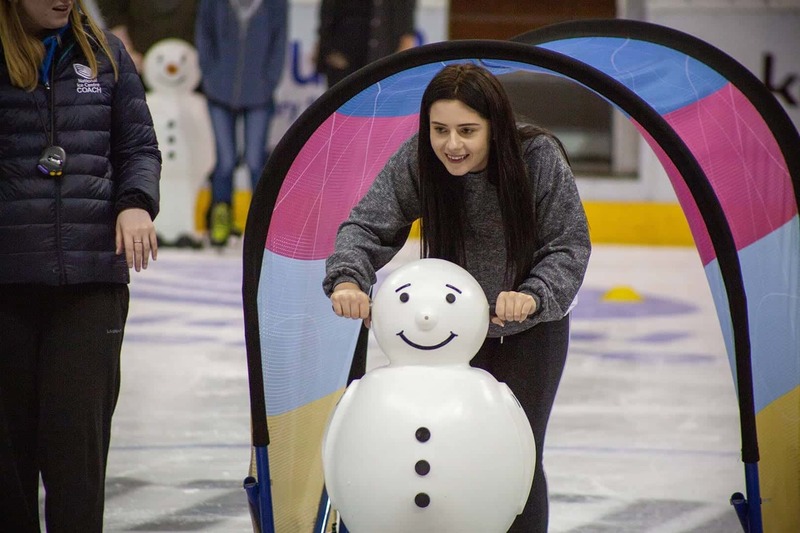 Discounted rates are available for groups of ten or more, add-ons such as private coaches and bespoke packages including catering options can be provided upon request when booking in advance. For more information, email or call our groups team. Please note you will need to book at least 24 hours in advance to secure your booking.